So I came across the top left sweater on pinterest, clicked the link, and was led to a wonderland of cheap, glorious sweaters on a site called sheinside. 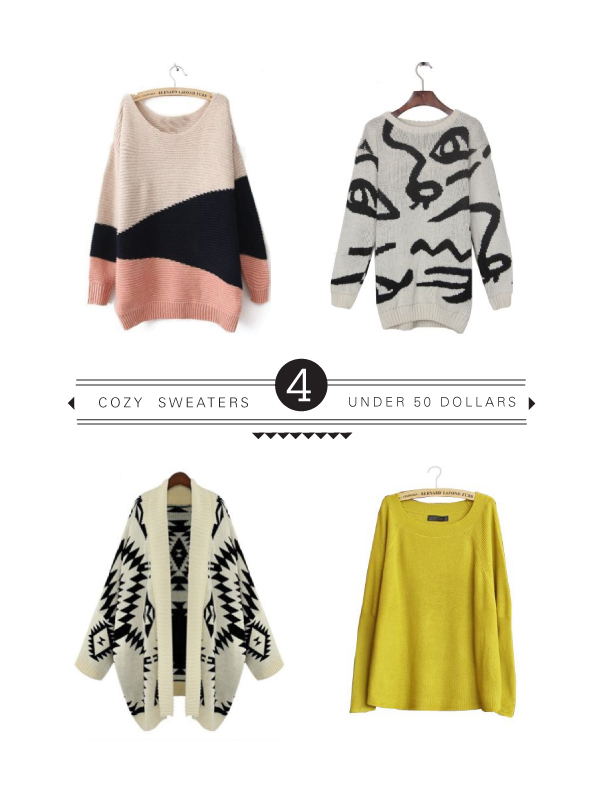 Seriously, not one of those sweaters below is over 50 dollars. Also they have a pretty sweet sale going on, $20 off purchases over $100 and $60 off purchases over $200. 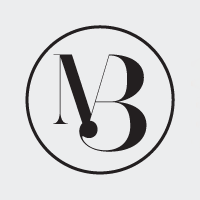 I have never bought anything from them, so I can't vouch for how great the quality is. I did however make a couple of purchases, and will keep you updated about what I think. What a nice dress,maybe next time ,you can try full sleeve lace maxi dress this website.last month,i bought a dress the same to you,the quality is very good and the price is very low! !